Its unique design offers a thin leading edge and hidden interlock with no compromise in strength, durability and weathertightness. 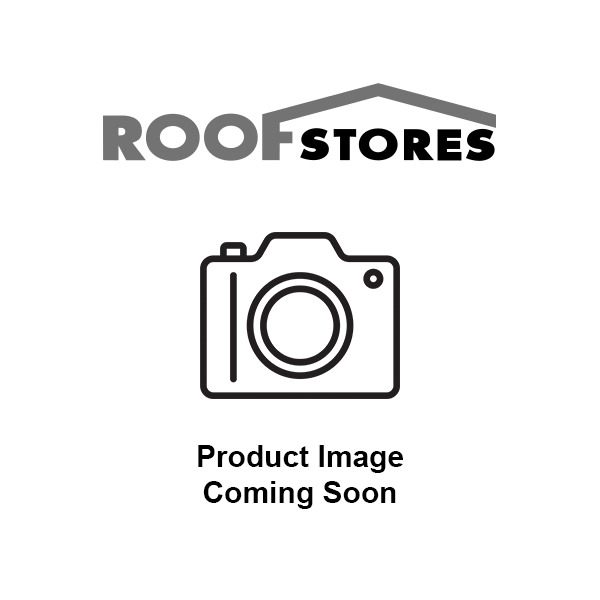 Value roofing solution with no trade-off in quality. 17.5° at 100mm headlap / 22.5° at 75mm headlap. 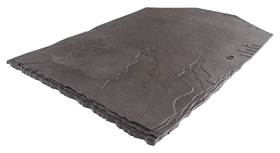 With its thin leading edge and hidden lock, Richmond 10 provides a cost-effective roofing solution where an authentic slate appearance is needed. 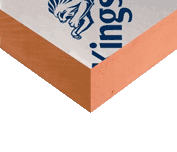 British Standard BS5534 Recommends an Aluminium Nail size 45 x 3.00 with this tile.